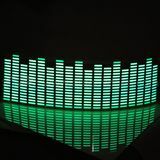 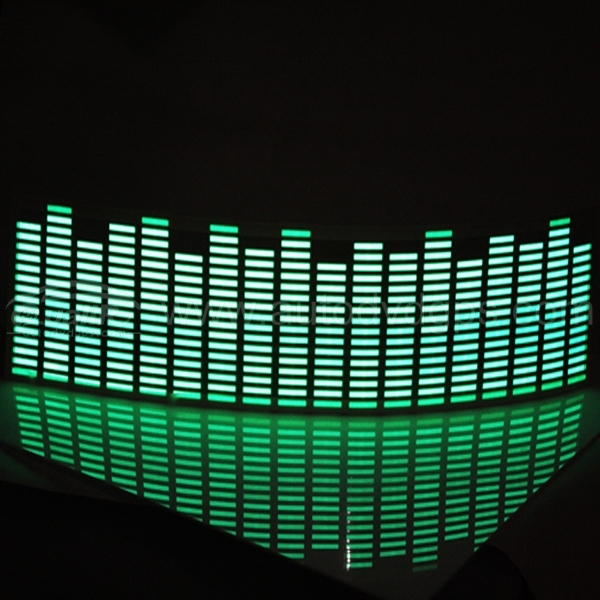 Equalizer car sticker green which react to the music beats. 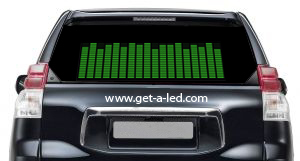 It makes your car fashionable and amazing. 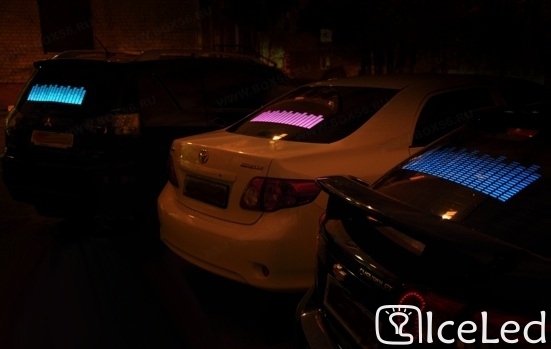 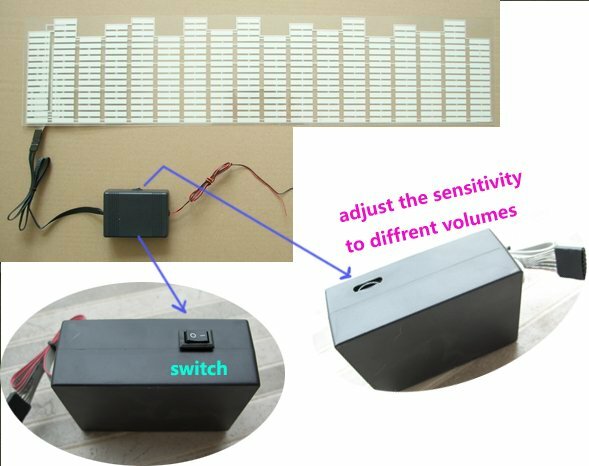 Check the LED decals.